YouTube is facing some serious issues from the advertisers, who do not follow the policy of Google and they started appearing with improper and flagged content. The Logan Paul controversy has brought the technology giant, YouTube under fire for not vetting the content properly. 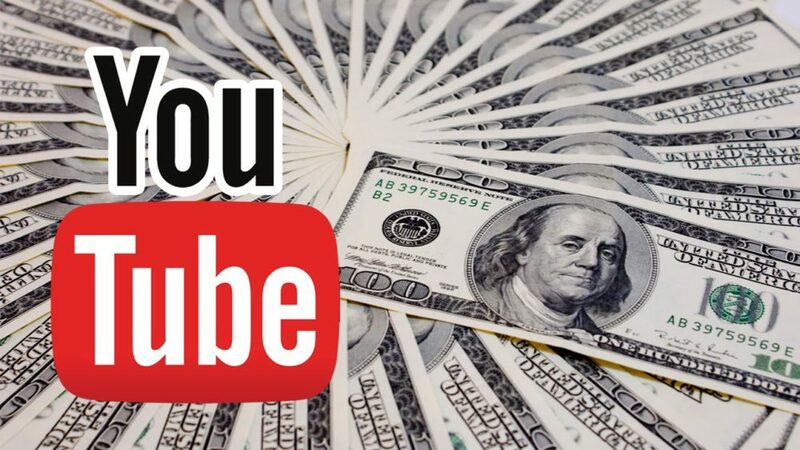 Now Google has raised the bar for monetization policy for YouTube through the new and strict regulations. Total watching hours must be over 4000 in previous 12 months. If any account violates the community guidelines of YouTube three times, then they will be removed automatically. The channel needed only 10,000 views previously so that they could become eligible for monetization and participate in YPP. Now Google has introduced its new policy and now it will review the videos manually by adding the human reviewers in this process. It will observe every video in the Preferred Creators program of Google, which can access to the top video makers only. Google is working with the trusted vendors to provide the third party brand safety to increase the transparency. It is in the beta phase and it will help the advertiser content, which is being displayed at the correct place. The new and old channels will need to follow its new and revised policy, which will be implemented from 20th February 2018. Google hopes that it will be able to prevent the bad and inappropriate content from being monetized through its new and revised policy.